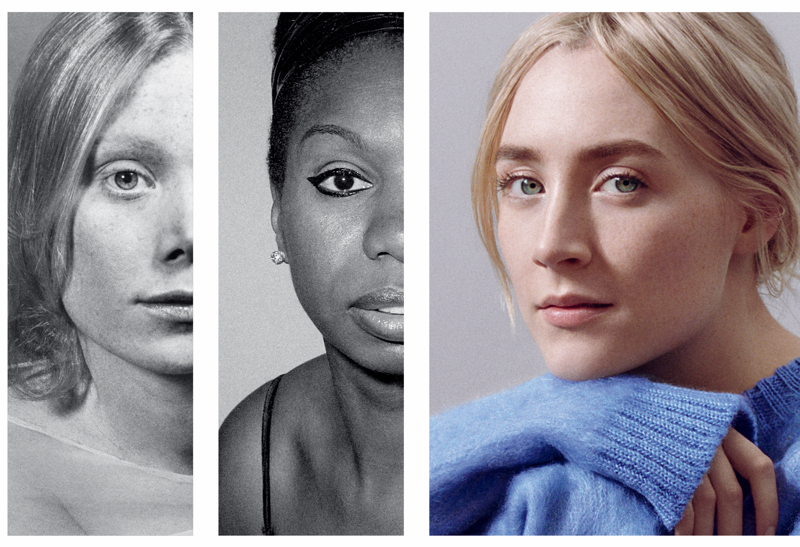 Calvin Klein has named actors Lupita Nyong’o (above) and Saoirse Ronan as the faces of its new fragrance campaign. 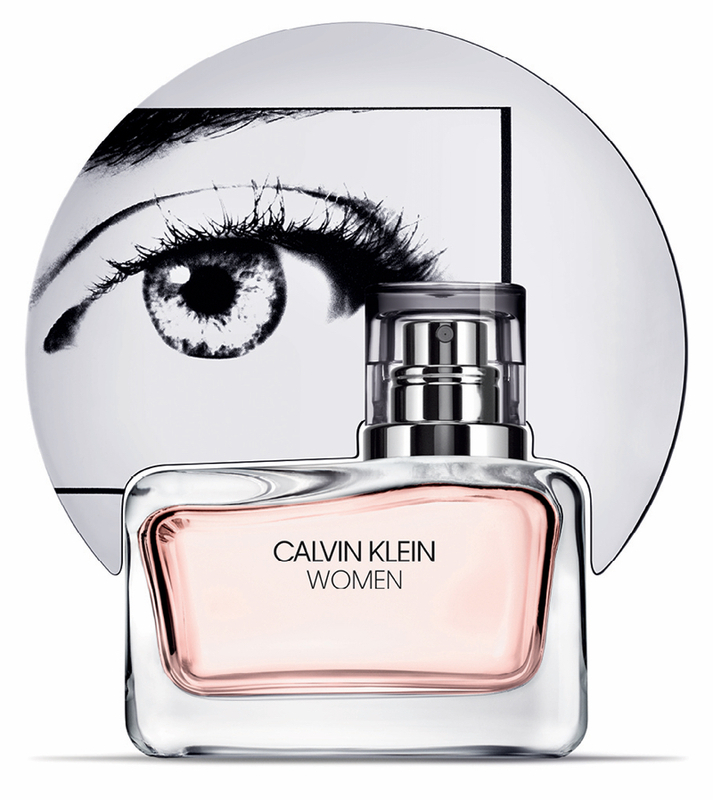 The Academy Award-winning stars will front the Coty-licensed brand’s latest perfume launch Calvin Klein Women. 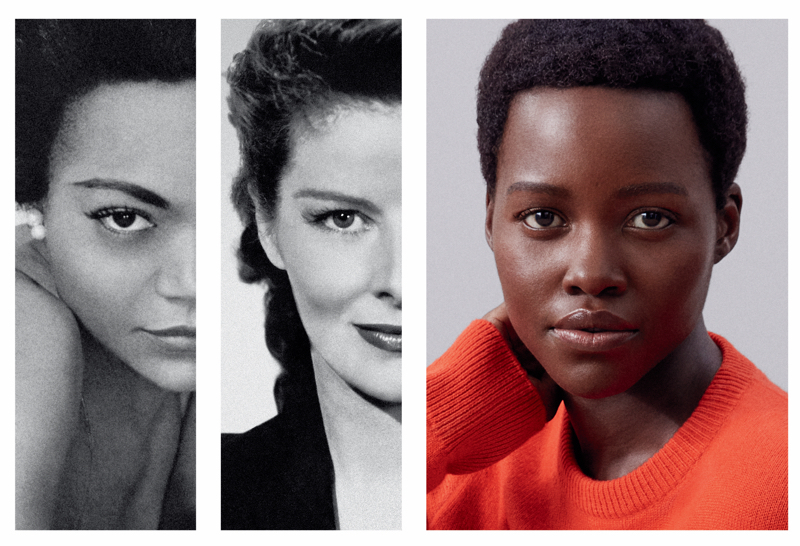 Nyong’o and Ronan appear in the print ad alongside black-and-white photos of iconic women – Eartha Kitt, Katharine Hepburn, Sissy Spacek and Nina Simone – who have inspired them. The concept was developed by Calvin Klein CCO Raf Simons, who also designed the fragrance bottle, which features an oversized disc-shaped cap with an eye graphic by photographer and campaign director Anne Collier. “With this fragrance, we wanted to put the concept of plurality centre stage,” said Simons. He added: “Calvin Klein Women is inspired by the transmission of strength and inspiration from one woman to the next; by plurality combined with individuality; freedom of expression; and the notion that the collective is as vital as the individual." 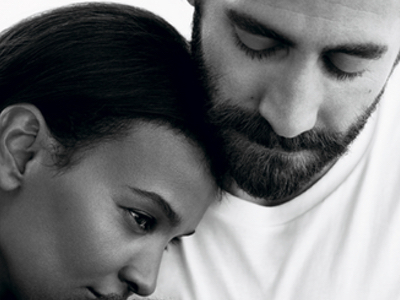 To kick-off the campaign, Calvin Klein is encouraging consumers to use #IAmWomen to share images of the inspirational females in their lives. The new fragrance – which centres around eucalyptus acords, orange flower petals and cedarwood – joins Calvin Klein’s fragrance portfolio, which includes CK One, Eternity, Euphoria and Obsessed. Sales at Calvin Klein were nearly US$3.5bn in 2017, a 10% increase from the year before. 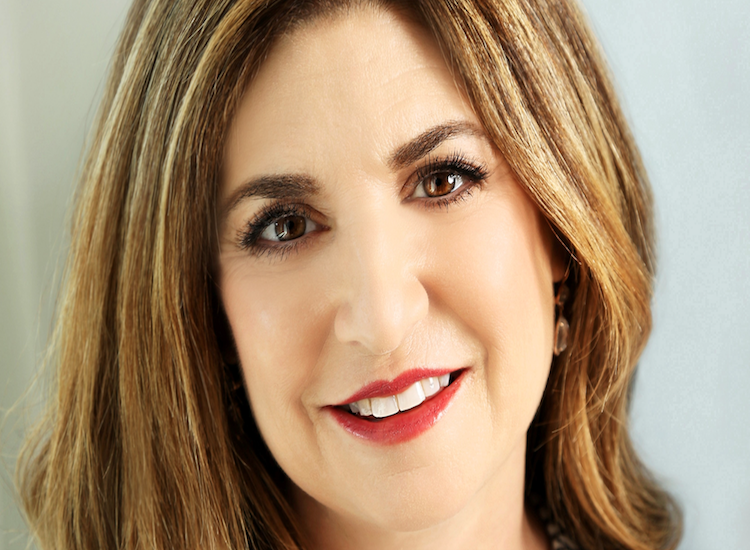 Meanwhile, in fiscal Q3 2018, sales in Coty’s luxury business were up 12% to $752.5m. 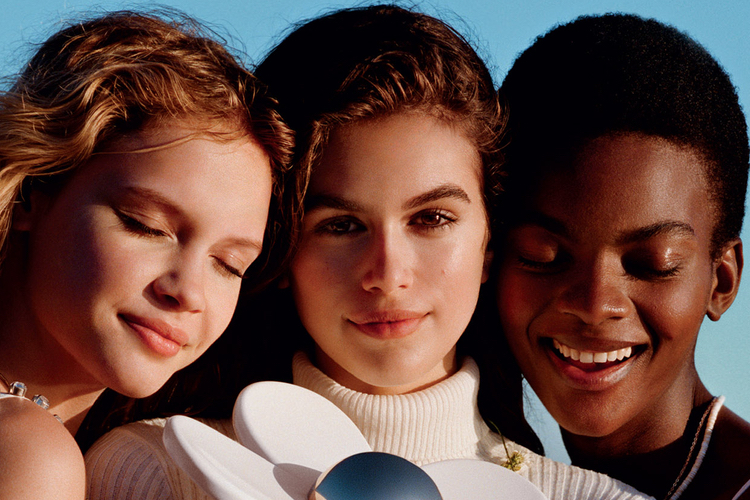 The beauty conglomerate credited a strong performance from Gucci Bloom, Tiffany & Co and Chloé Nomade as well as CK One.